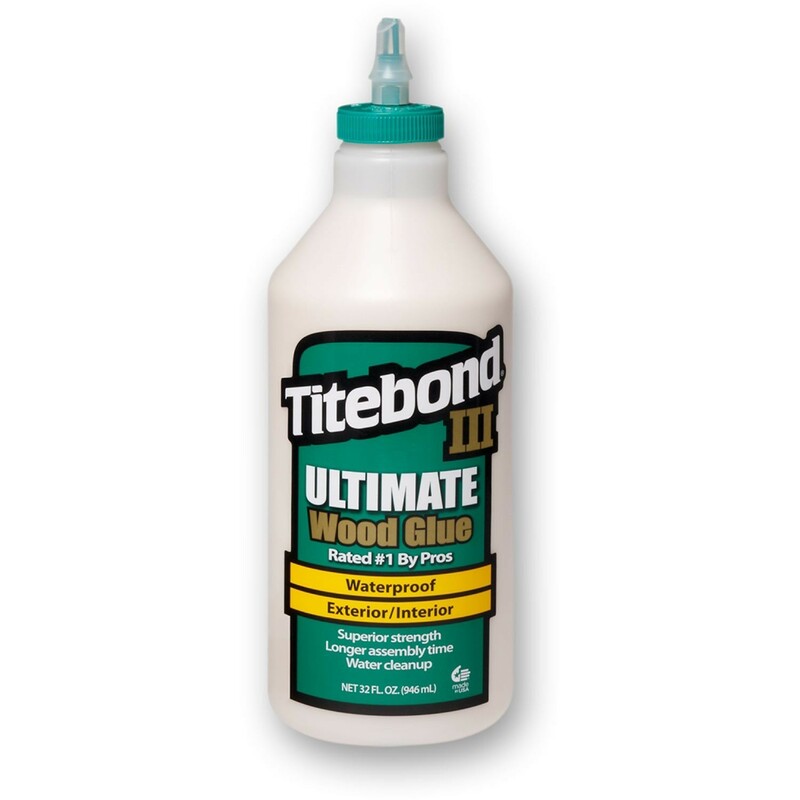 From Franklin of USA, described as an APP (Advanced Proprietary Polymer), Titebond III has been formulated as a dedicated wood glue to give you the ease of application of aliphatic/PVAs and the water resistance of polyurethane glues. 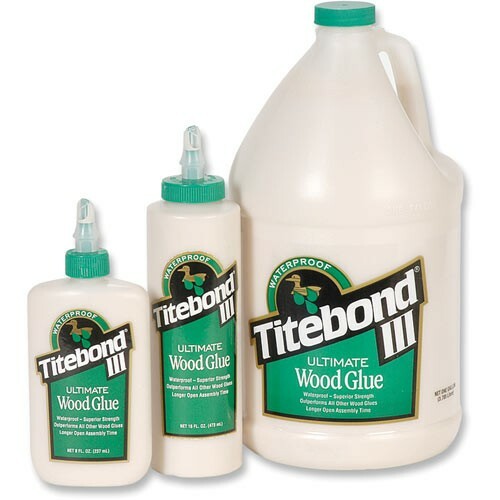 Making an exceptionally strong bond on wood-to-wood joints, it has longer open time and higher viscosity than conventional PVAs and will maintain integrity at lower application temperatures. All of which makes for easier and less fraught assembly procedures. 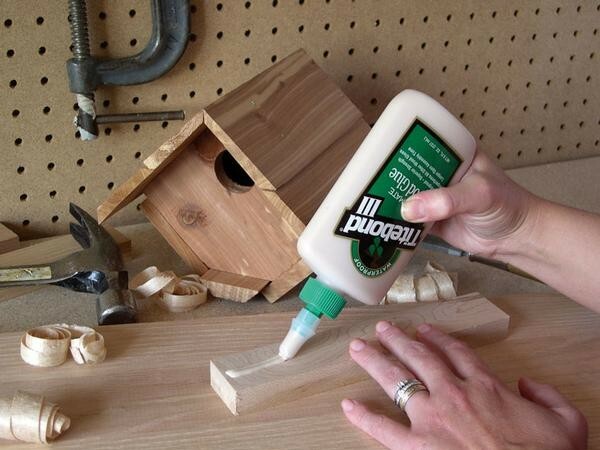 Polyurethane glue has undoubted flexibility of use and massive strength but is a very persistent adhesive, difficult to clean up from equipment and particularly hands. 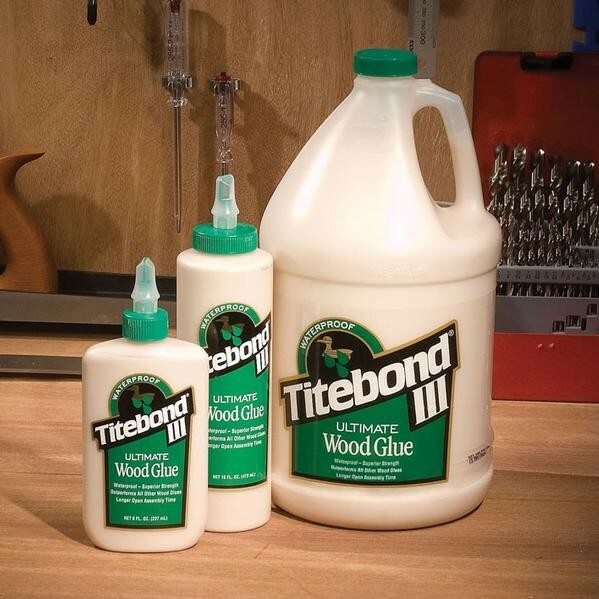 Titebond III has been designed to give you the strength of wood-to-wood bonds without the problems. It cleans up with water whilst wet, sands off without softening when fully cured, is unaffected by finishes, solvent and heat and is mildew resistant. 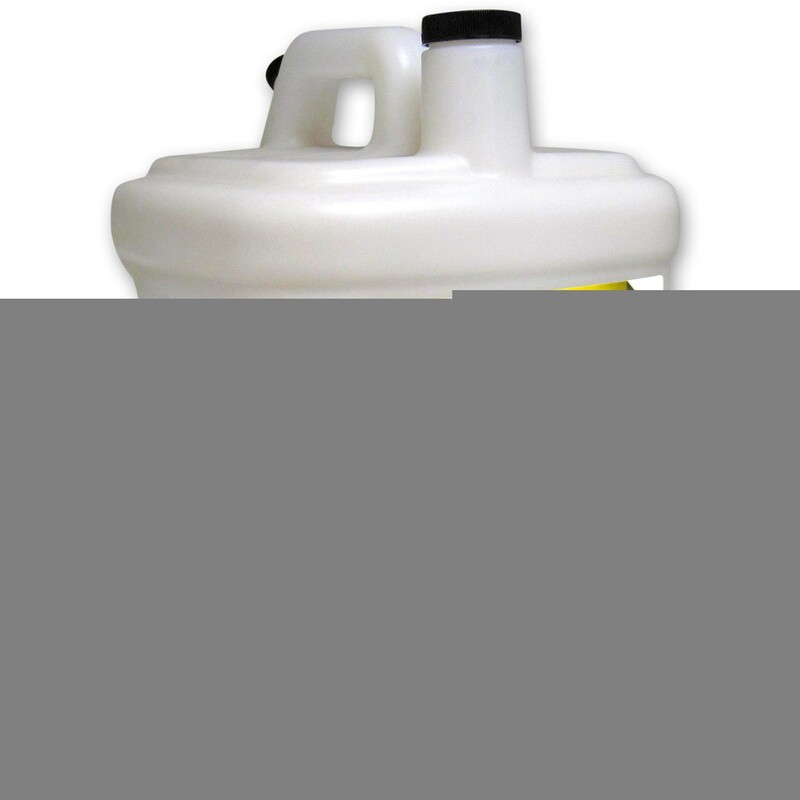 It is suitable for interior and exterior use.